"One minute 'Mystery Meat' is tossing about blasts and noisy, jangly chords, and the next they've settled into a groove and a catchy chorus. It's a trip, but it's also extremely well done and worth it." 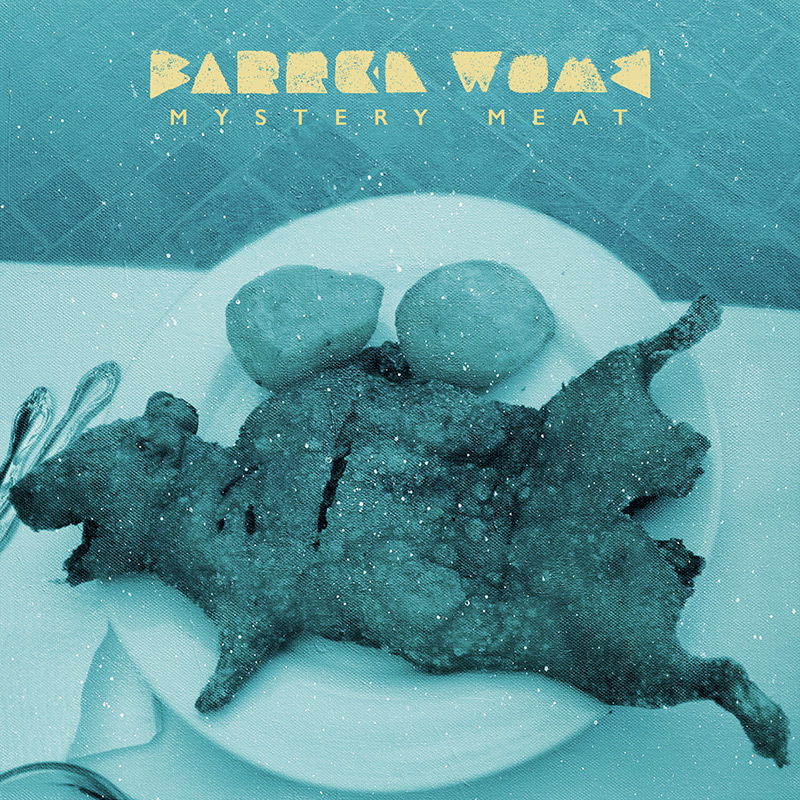 Chow down on the delicious premiere of "Mystery Meat", served to you by Metal Injection and VISIONS Magazin. New album out February 16th through Spartan Records (US) / Loyal Blood Records (EU).